Tune into the best of The Weekend with Jake & Drew on ESPN Radio New Hampshire 900AM, 1250AM, and from the ESPN Radio app. We opened talking Jim Boeheim and his rage. Was he right? Was the right call made? We go around the college hoops slate from Saturday and the new rivalry between Syracuse and Duke. We ranted on a variety of topics in the world of sports. We talked Derek Jeter and his decision to announce his retirement. Where does Jeter rank among the great Yankees and great shortstops? We go through his dating diamond. We talked Yankees and Tanaka and his $200K plane. We go around the NBA and rant on the Knicks. How is Mike Woodson still there? Will Melo stick around? We also talked Michael Sam and how he will be received in the NFL locker room. How ignorant was Ray Rice? We discuss his drunken decision to fight his fiancee and drag her outside an elevator. Is Raymond Felton done with the Knicks? Raymond Felton has been charged with three offenses for unlawful possession of a firearm. This comes after another heartbreaking Knicks loss to drop them to 15 games under .500. Is this the end for Felton in a Knicks uniform. Here’s my AllVoices.com story. I got a chance to catch the St. John’s Red Storm basketball team Sunday and Tuesday at MSG as they won their fifth and sixth straight games and are winners of nine of their last ten. It’s time to be on watch, because Steve Lavin’s squad has something special brewing. 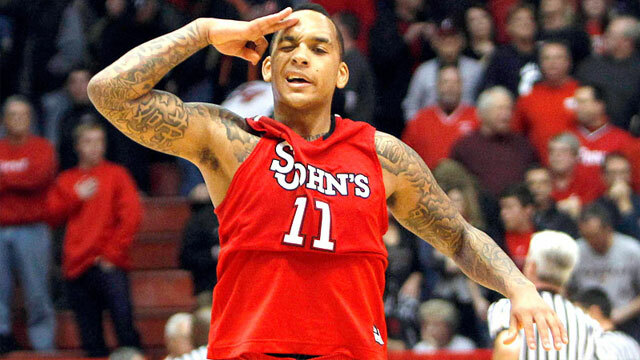 Check out my FanIQ.com story on the Johnnies as March Madness is upon us. Derek Jeter has announced that 2014 will be the final season of his Hall of Fame career. Where does Jeter rank among New York Yankees legends? I rank the top 10 greatest Yankees of all time in my AllVoices.com story. Where does Jeter rank among Yankees legends? 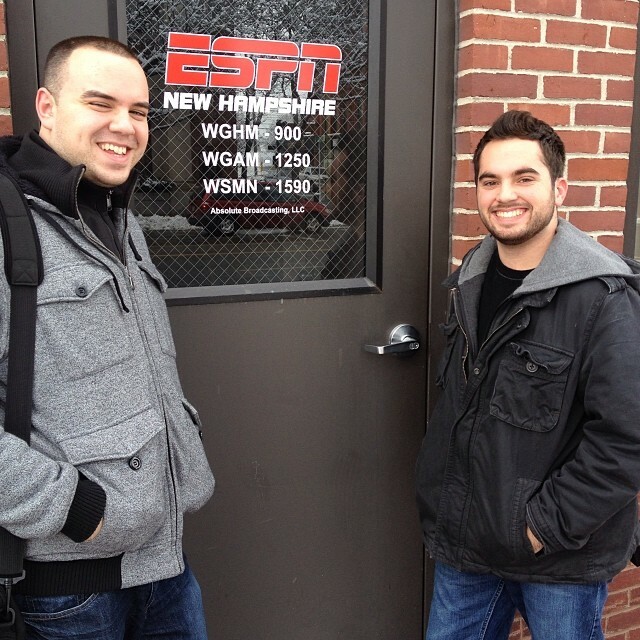 Listen in to hour two of the show hosted by Jake Brown on ESPN Radio New Hampshire. Jake rants on Marcus Smart, the Olympics, and recaps the first half of the NBA season. 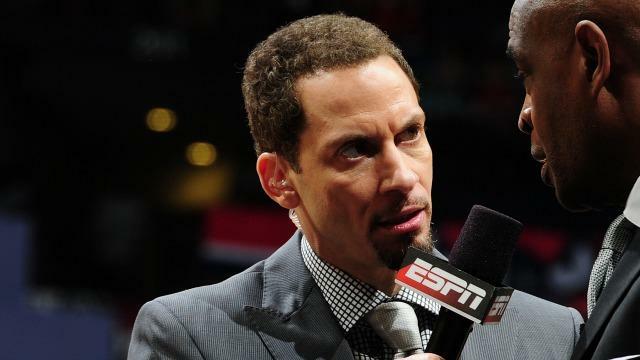 ESPN NBA reporter Chris Broussard (@Chris_Broussard) joined Jake to talk about the first half NBA surprises, All Star snubs, Mike Woodson’s job status, Carmelo Anthony’s future, and who could be on the move at the NBA trade deadline.